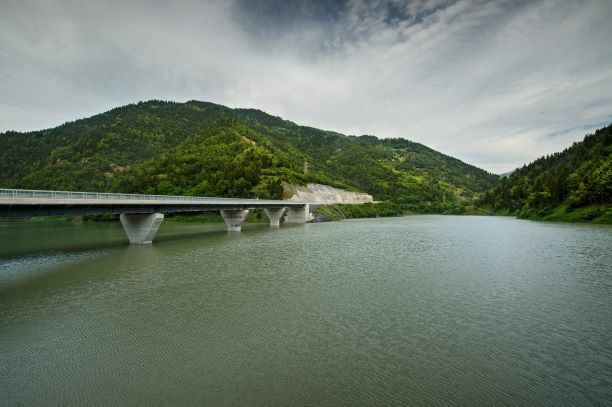 which holds a perpetual licence to build, own and operate the hydropower potential on the Adjaristsqali River and its tributaries in Adjara, Georgia. 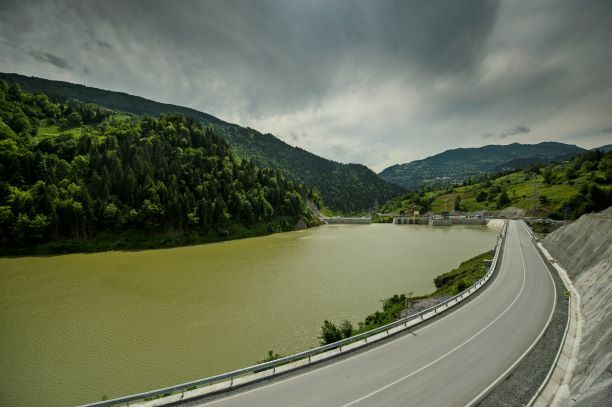 Clean Energy Invest AS (CEI) entered the Georgian market in 2010. 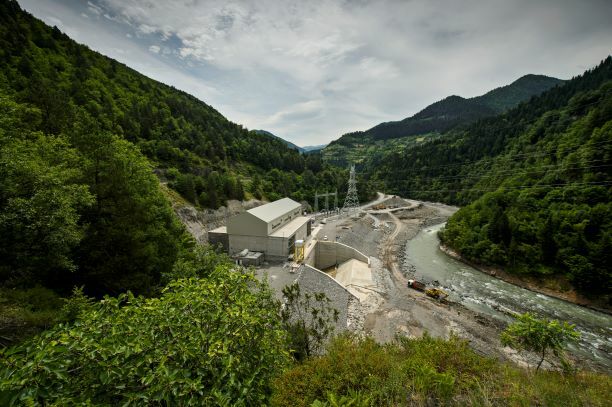 After a competitive tender, for which three companies submitted bids, Clean Energy Invest was awarded a perpetual licence to develop, build, own and operate (BOO) the hydropower potential on the Adjaristsqali river and its tributaries. 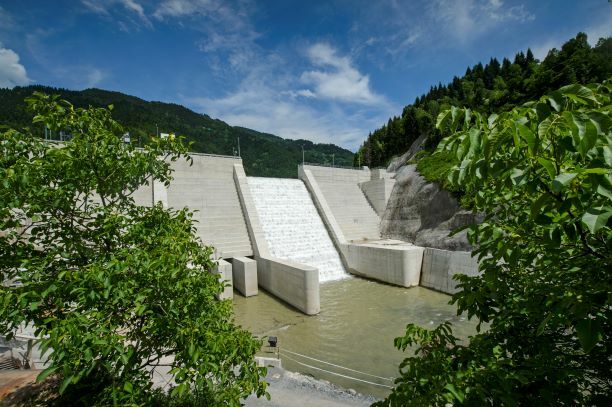 CEI is active at every stage of the value chain, including tender preparation, feasibility study, environmental impact assessment study, construction permit, tender design, procurement, project financing, construction and operations. 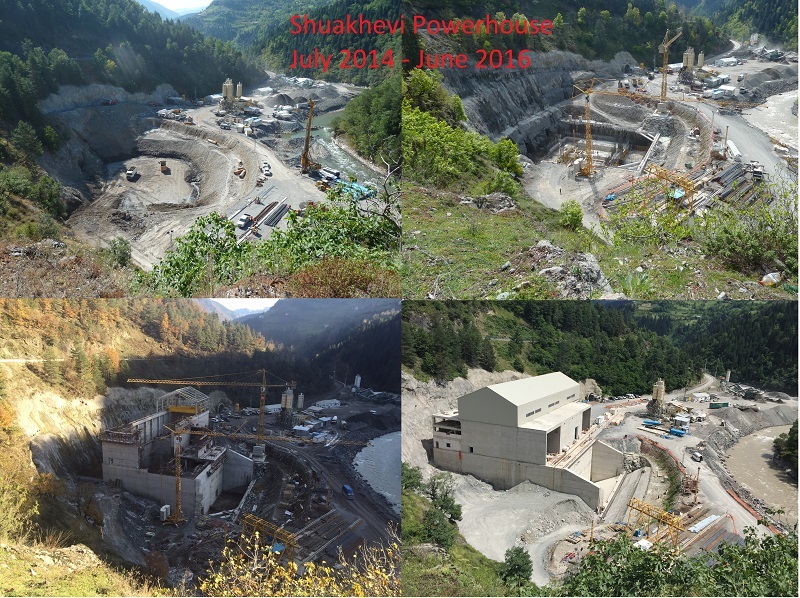 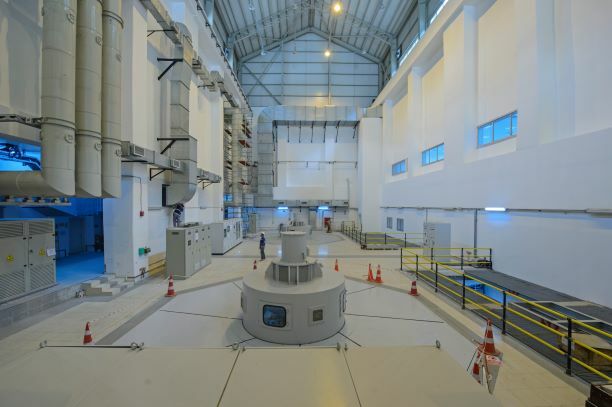 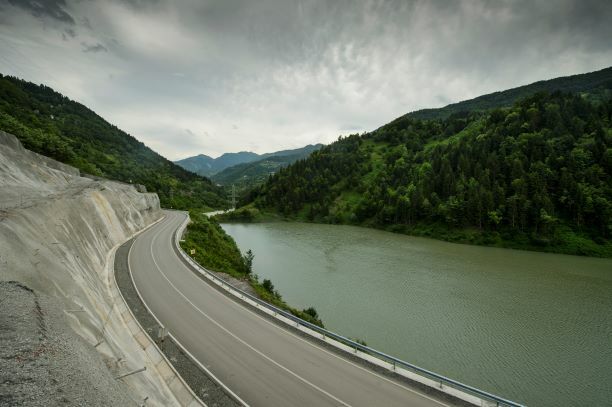 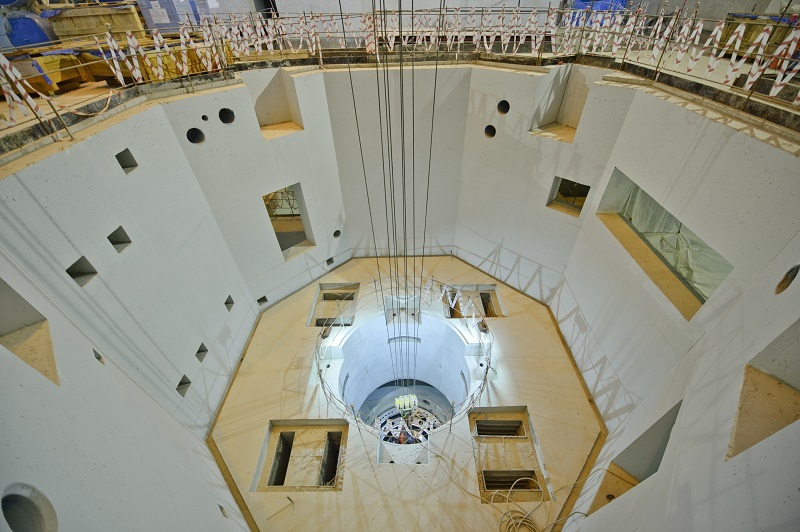 The hydropower potential on the Adjaristsqali River and its tributaries is being developed through the 178 MW Shuakhevi and 9 MW Skhalta HPP, by the Georgian project company Adjaristsqali Georgia LLC (AGL).